Bar Delux is about as intimate as you can get in Hollywood. 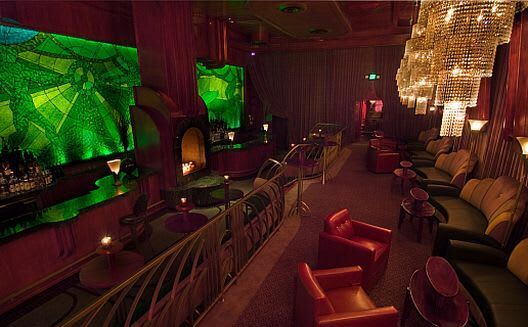 Skip the megaclub and get up close and personal with some friends in the plush 20s Deco rooms with cascading, cake-like chandeliers. If you're thirsty, and you will be, try a Ginger Black cocktail from the barman and live like a Gatsby.